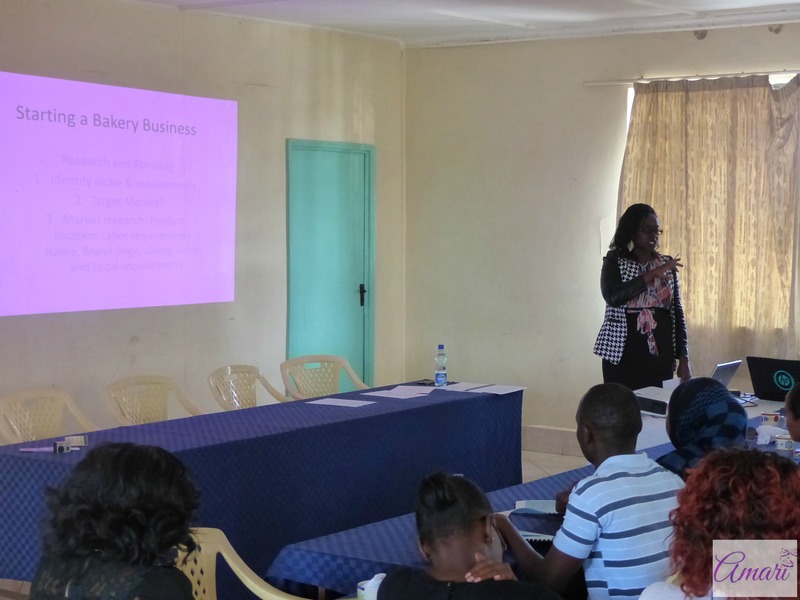 We had our first Bakery Business Workshop this past weekend on Saturday February 13th and it was a success! 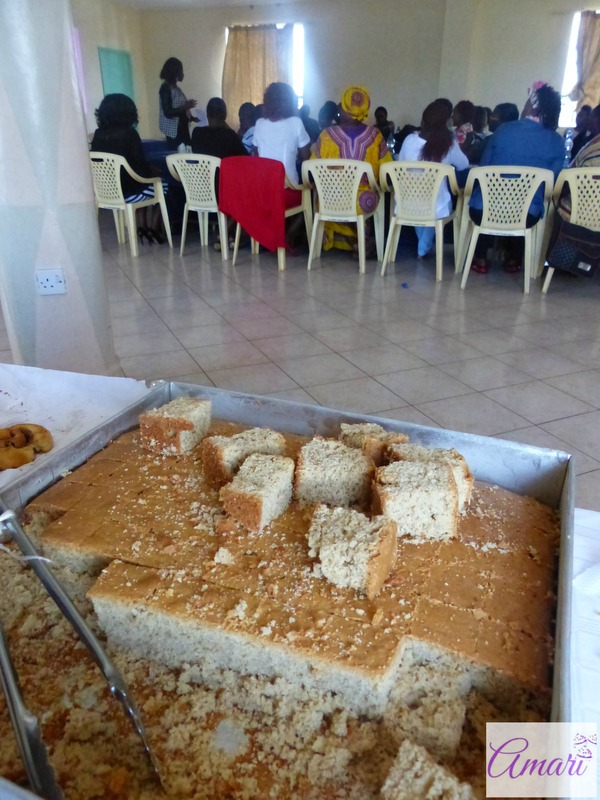 We had lots of amazing bakers and bakerettes attend the workshop, eat cake and learn a lot from our guest speakers. I want to personally thank all the attendees, this was for you and you turned up and I know you learned a lot. 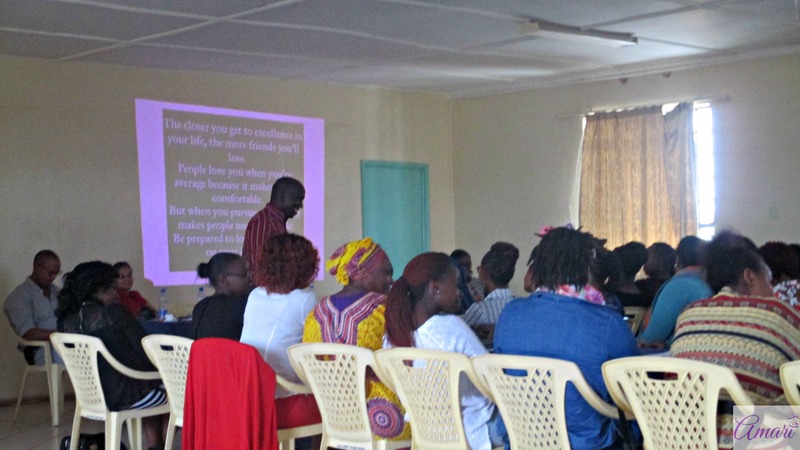 We had amazing guest speakers: our keynote speaker was entrepreneur Julius Wanyaga of the Kuza Biashara team who ‘fired up’ all attendees, on being an entrepreneur. He made sure he attended the workshop with his lovely wife and we were glad to host her. 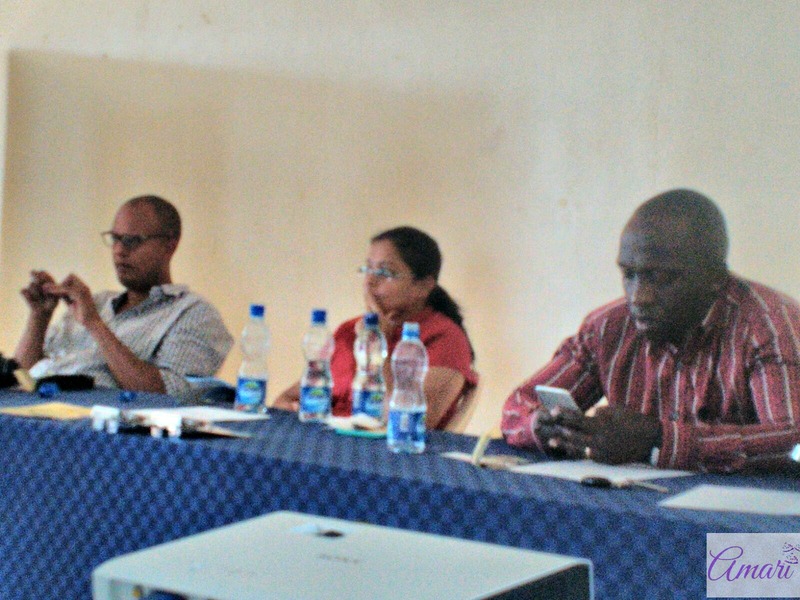 We had surprise guests Founder and Co-Founder of Kuza Biashara, Sri Bharatam – chief mentor at Kuza and Bharathi Bharatam, his wife, visited us and also gave amazing speeches to all who attended. For that we were very grateful. Kamau Mugure of the Kuza Biashara team was also in attendance and he also came with his lovely wife. 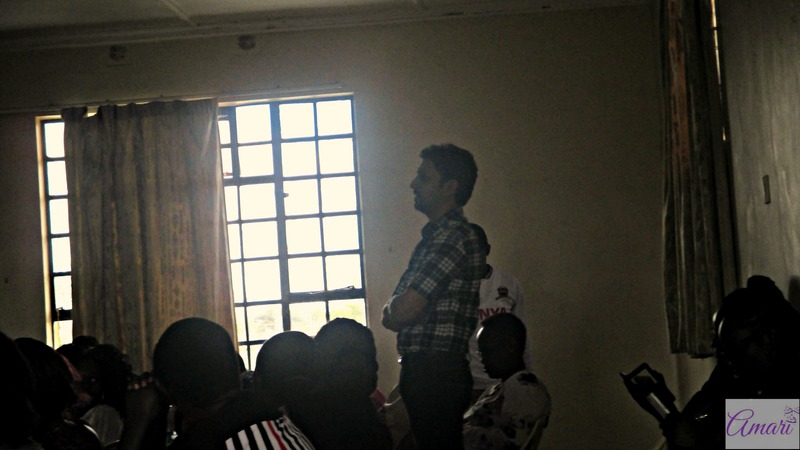 Another guest speaker who we were excited to have was Teddy Kinyanjui of Cookswell Energy Saving Jikos. It was a pleasure having him. 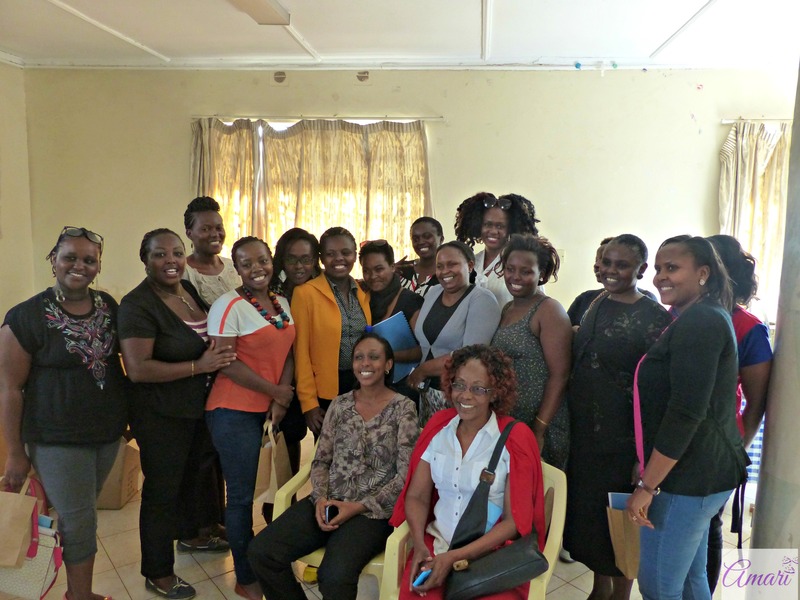 We were all glad to hear from Wanjiku Mugo; creator and admin of The Bakers Club! 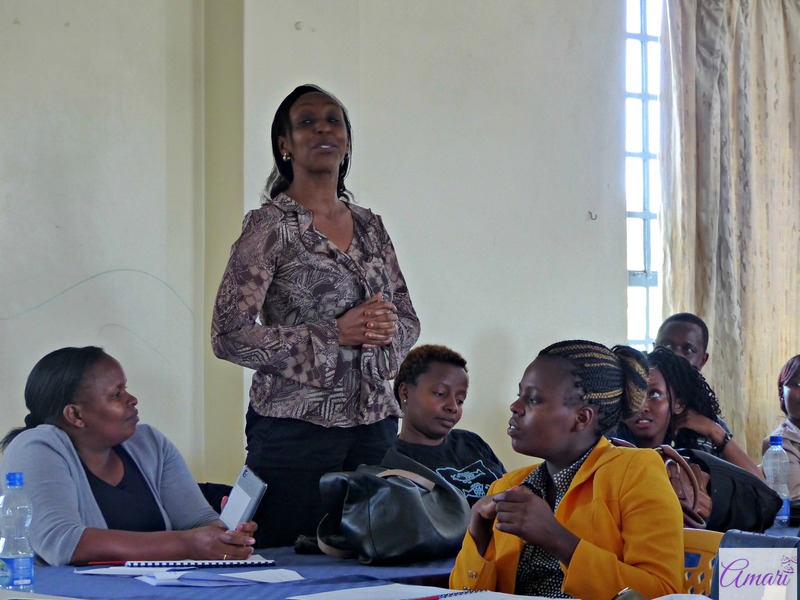 We also had a guest Lawyer speaker, Nancy Gitari who did an amazing job answering all our legal questions. I also hope that all the insights that I covered on Baking Business was of great help to you, it really was a pleasure hosting all of you. Congrats for your successful 1st Bakery Business Training Workshop. looking forward to the next workshop. Hope I won’t miss. Thanks so much Meena! Amen to that, it will definitely happen.